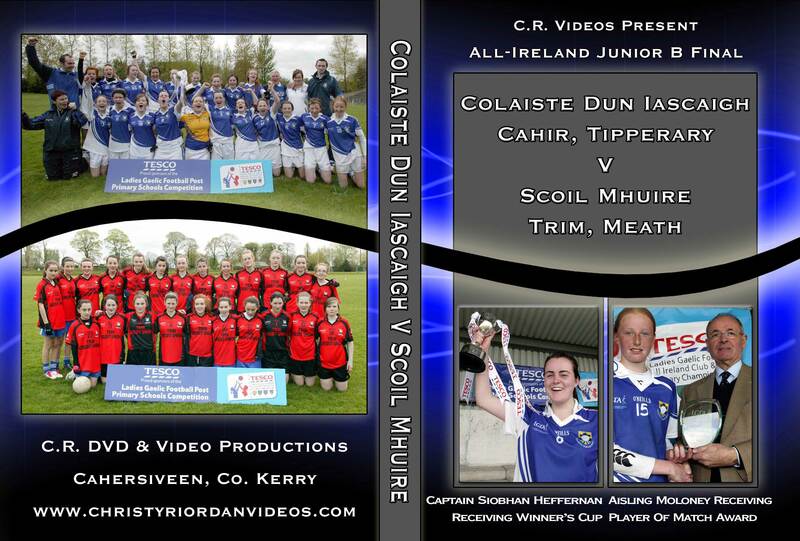 View Cart → "2011Castleisland mart novice club championship final" was successfully added to your cart. SKU: 2011ljbf. 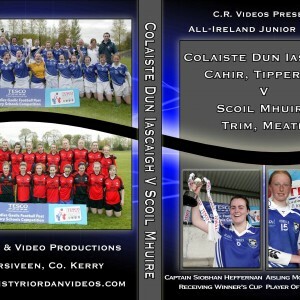 Categories: Football, Ladies Football.